GameInformer has posted what appears to be their final two pieces about Transformers: Fall of Cybertron. "Larger Than Life" looks into the approach that High Moon Studios took in designing the game with a brief commentary video that shows off one of the maps being built. 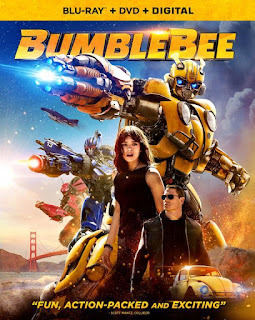 The last article is a roundtable discussion of the game with game director Matt Tieger and lead programmer Andrew Zaferakis as they discuss the game and answered various questions including providing details on multi-player Transformer creation. The 35 minute long video most covers ground from the previous articles. It can be found here. 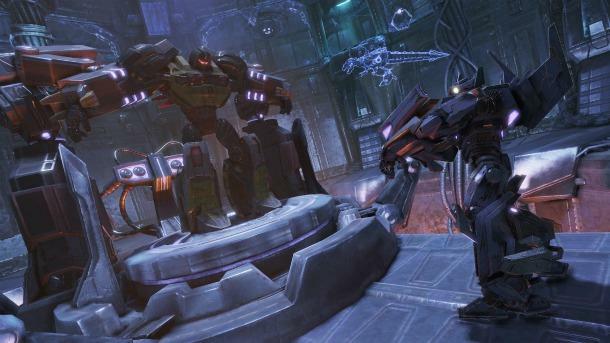 Fall of Cybertron is rumored for Fall 2012 release but it seems far enough along that it could be sooner than that. - Inspired by "Out of This World", will attempt to tell the in-game story that moves seamlessly from cut scenes to gameplay. - Another source of design idea is Dead Space 2 demo where story elements would occur during the action but in such a way so "The player didn't feel pulled out of the game." - An example of this is a level transition. The Starscream level ends with Starscream taunting Grimlock. The player control then shifts to Grimlock as his fury over the taunts give him the rage he needs to escape. - To avoid gameplay repetition motivated the decision to switch to a single campaign rather than two separate faction campaigns like in first game (probably success with single campaign in their DOTM game didn't hurt either). - Mention of around dozen different gameplay types but previous articles showed some shoot em, some racing elements, stealth play, melee, and so forth. - Developed the AI to counter whatever play the level requires. So Jazz's level which allows him to move around the level very quickly required enemies that react faster. - Camera improved, closer in to the player so can see more of the characters personality. - The gun is no longer something held by the character but now something their arm transforms too, like was done in the Transformers movies. - Sprint/dash ability added for all characters so can move quickly without requiring a transformation. - Attempts made to improve graphics not so much by piling on the details but put more thought in how the graphics improve player experience such as attention to background tiling so lose blurring effect that makes spotting enemies difficult on fast moving levels, improving the lighting effects such as how different metals reflect light differently, and so forth. 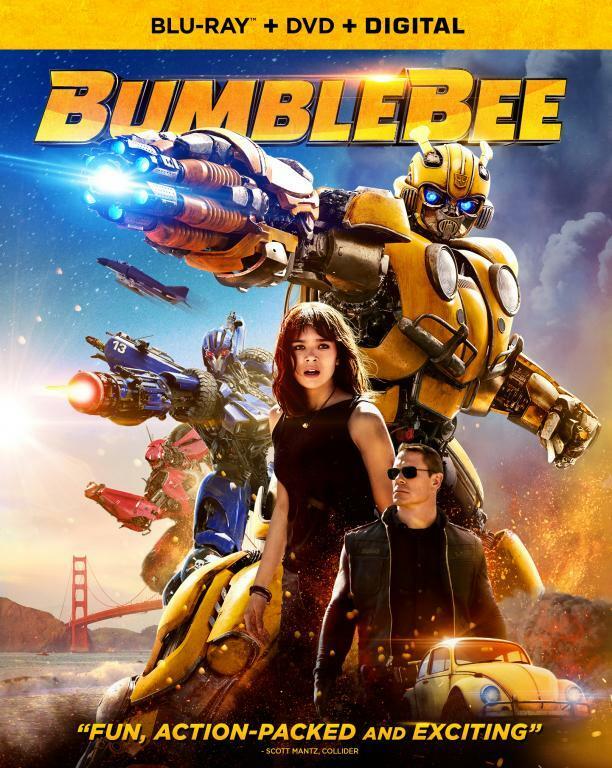 - For multi-player, real focus made to allow people to create a deeper customization experience in creating their own Transformer (#1 request). Customization broken down to four vehicle classes (car, trucks, planes, tanks). Each vehicle has six body parts (head, chest, upper arm, lower arm, legs, and wheels). Each body part has six design choices. Then color choice after that. - Color choice decides your faction, so no longer just Autobot vs. Decepticon. (I betting that will allow for much more variety in online games since can have as many teams as colors). - Each body part design choice has stat modifiers. - To final vehicle mode is decided by the chose chest piece. - If my math is right, the possible combinations 4 classes x 46656 part combinations x number of colors = 186624 times y color choices. If they sub-divide each part into further customization (say mouth, eye color, etc.) could instantly multiply that number even higher but that kind of detail wasn't mentioned even though shoulders (instead of chest) came up as a body part choice.